I always prefer home made pancakes to store bought ones or mixes, and I’ve found a way to make them fluffy in the healthiest way. 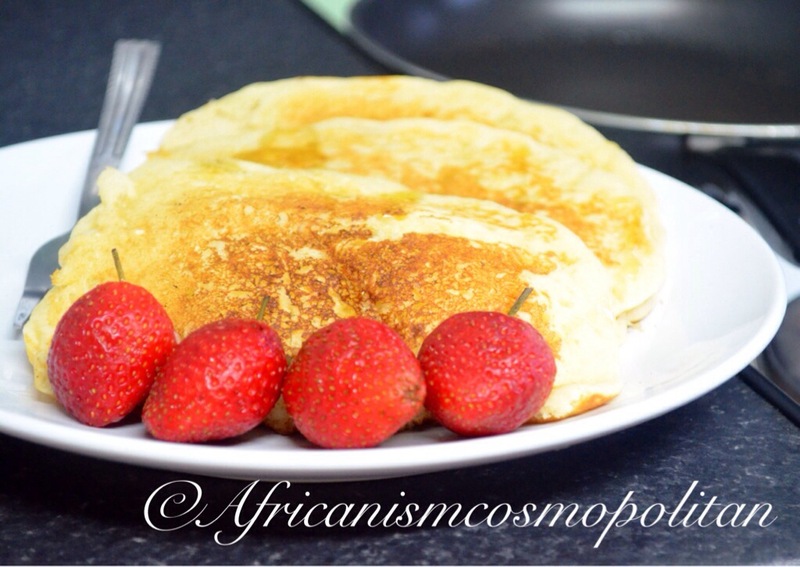 (Suitable for vegetarians also)…its Egg-less and you don’t fry with oil, as melted butter is included in the recipe. Using only 6 Ingredients: Flour, Milk, butter, salt, Baking Powder and Almond/Vanilla Extract. If you’d like to know how, Watch this short 2Minute Video I filmed this weekend…..
WATCH IN HD FOR PREMIUM QUALITY: Click settings tab at the base of the video and choose 720/1080HD. ← GET READY WITH ME: Christmas Dinner Party + Secret Santa!